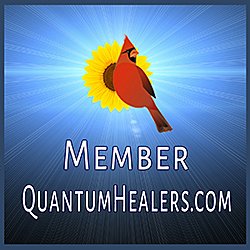 Do you have questions about the Kindred Being Beyond Quantum Healing Process? Would you like to meet with the KBBQH facilitators in person at the Kindred Being Riverside California office, online or via phone? Are you wondering if KBBQH is right for you? If you answered yes, or you would like a consultation for any other reason, please fill out the form below to schedule your consultation today! Please enter a date and your KBBQH facilitator will contact you to schedule and confirm. Please Enter A Time And Your KBBQH Facilitator Will Contact You To Schedule And Confirm. Thank you! Your facilitator will contact you soon to schedule your free consultation appointment. We look forward to meeting you!